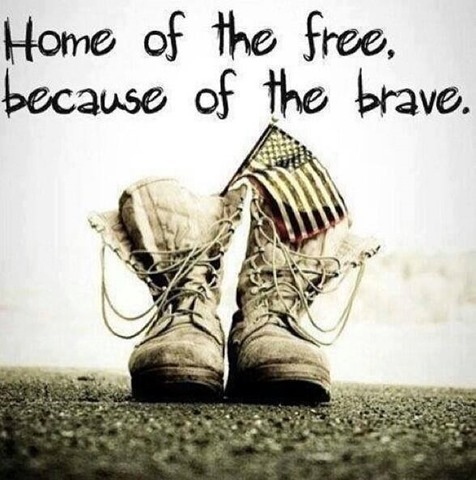 Memorial Day is not about barbeques, picnics or golf tournaments. Michael Lewis, a former New Orleans Saint and now one of their ambassadors, was in the house yesterday with three of his buds. Good times. This entry was posted on Monday, May 27th, 2013 at 4:20 pm and is filed under Uncategorized. You can follow any responses to this entry through the RSS 2.0 feed. You can leave a response, or trackback from your own site. Just curious are your days as a LPGA tour caddie over? The torch is in your hands ajc.